3. 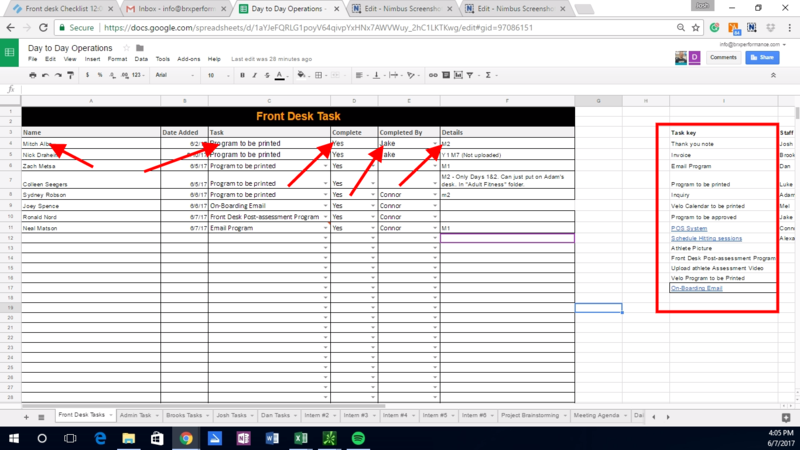 The Front Desk Tasks and Attendance Logging tabs of the Day to Day Operations Google Sheet. 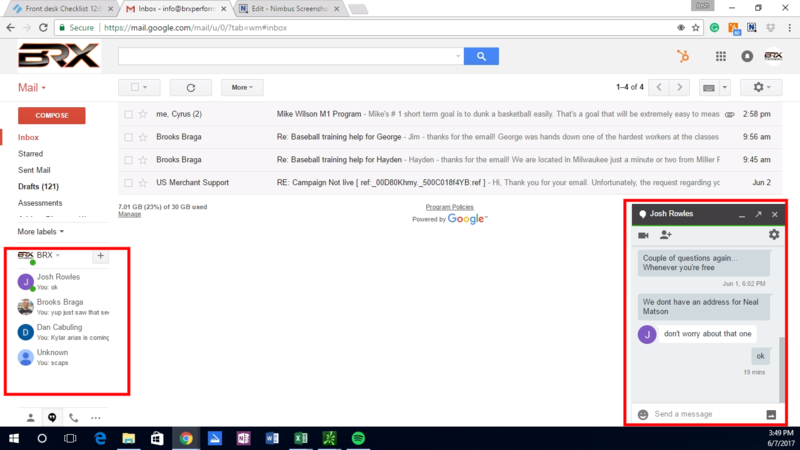 The Front Desks Tasks tab should be monitored every 15 minutes by the front desk or you will be notified via Google Hangouts when someone has updated the sheet.